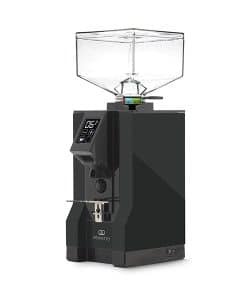 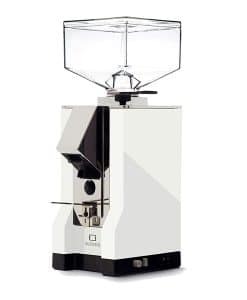 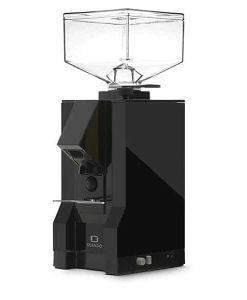 Ground coffee dispenser with a range of adjustments of 5 to 9 grams per serving or, on request, in the larger serving configuration, from 6 to 10 grams. 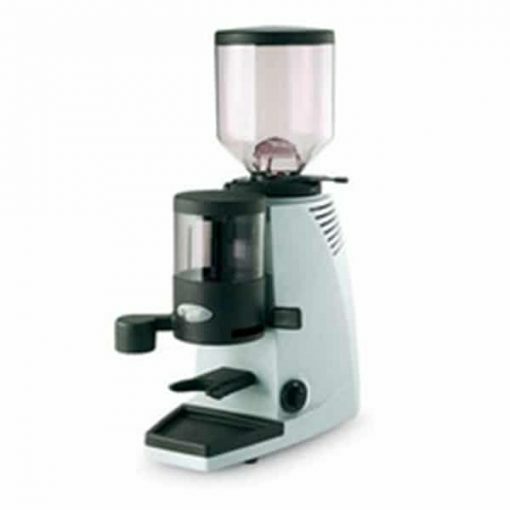 Ground-coffee holder of 250 grams capacity, with grinding stop system when maximum level is reached. 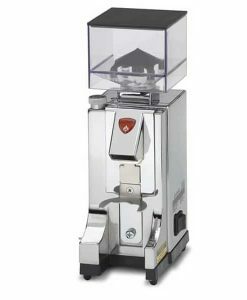 Servings counter mounted on ground coffee holder. 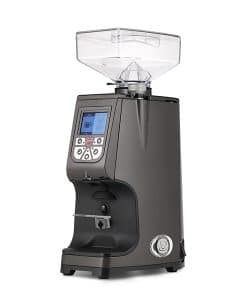 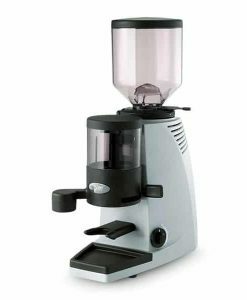 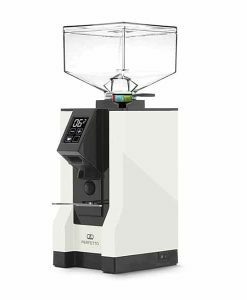 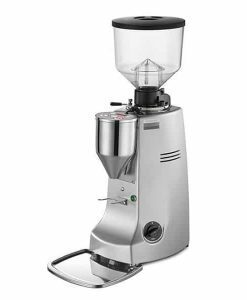 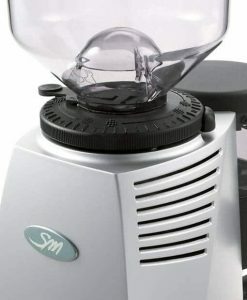 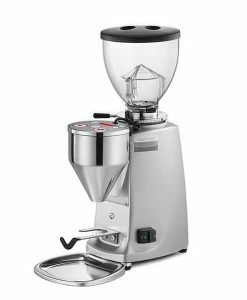 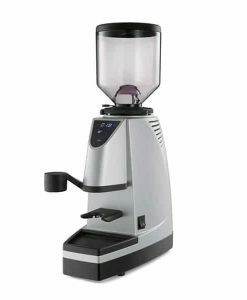 SM 97 are dosing coffee grinders with flat blades with functional characteristics that are conceived to perfectly meet different operating needs.